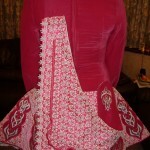 Elegant raspberry pink velvet adorned with Swarovski crystals and stunning crystal buttons. 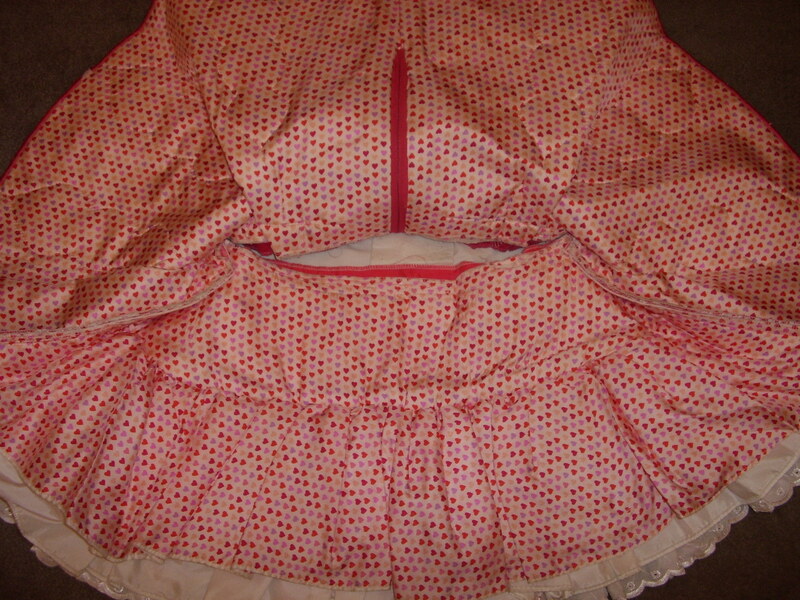 Matching headband (x2) and bloomers included. 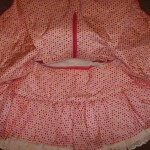 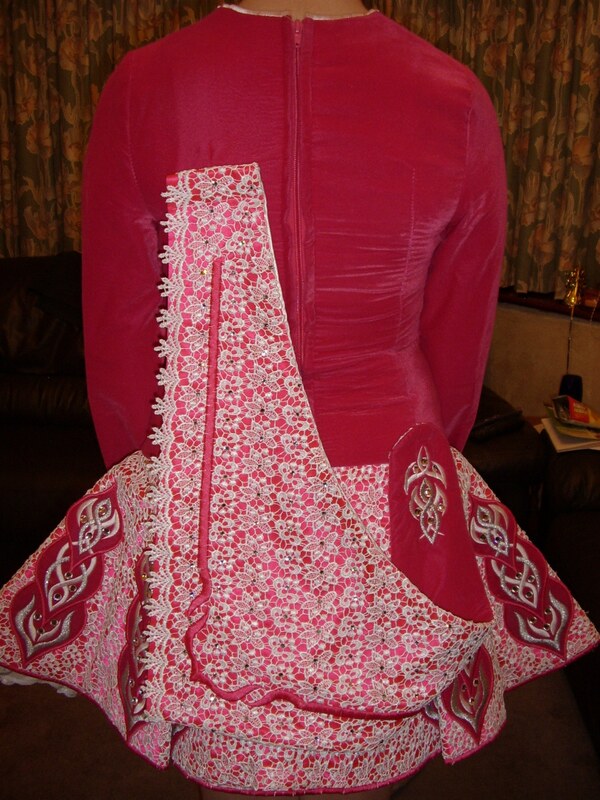 Dress has not been altered, has been well cared for, is in good condition and is from a smoke-free home.